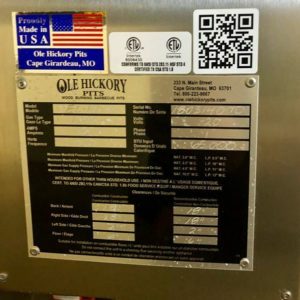 For sale: 2018 Ole Hickory EL-ED/X placed in service in April 2018 and restaurant closed 6 months later (October 2018). 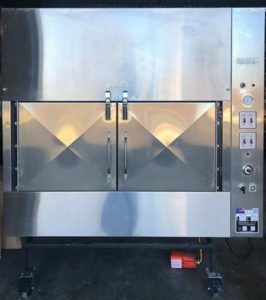 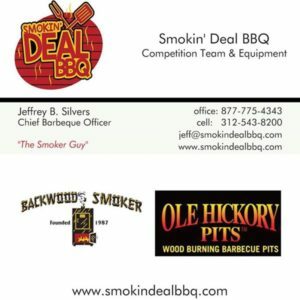 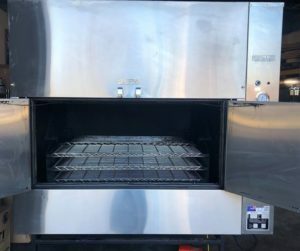 Has Cook & Hold and Smoke Evac…great condition! Original price over $21k new with all options (with tax and delivery).